We’re in the midst of “pumpkin spice everything” season, and I’m not complaining. I love the warm feels that these autumn scents inspire. 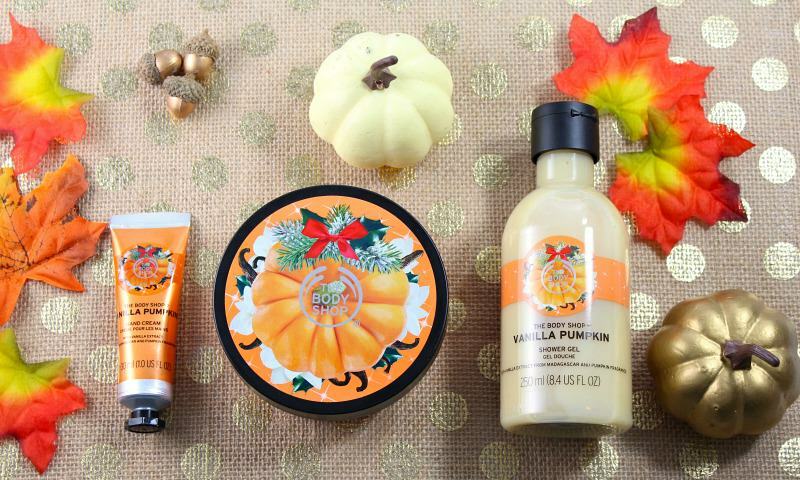 The Body Shop is out with a new Vanilla Pumpkin Seasonal Collection and it’s one you don’t want to miss! The Body Shop’s Vanilla Pumpkin Collection was inspired by fresh-baked Halloween treats and consists of three products that are just what we need for fall skin care. In addition to yummy notes of pumpkin fragrance with hints of tonka bean, hazelnut and maple syrup, each product is so rich and nourishing. They make me want to grab a chunky sweater and get cozy! The Body Shop Vanilla Pumpkin Collection includes Vanilla Pumpkin Body Butter, Vanilla Pumpkin Hand Cream and Vanilla Pumpkin Shower Gel. 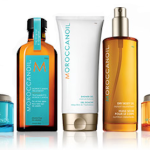 Each product is enriched with vanilla from Madagascar and is 100% vegetarian. In addition to the tantalizing gourmand scent, the packaging is perfect for fall or winter gift-giving. 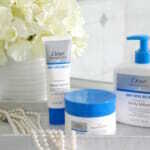 Now that the air is getting colder, my skin is craving the extra hydration of a body cream. 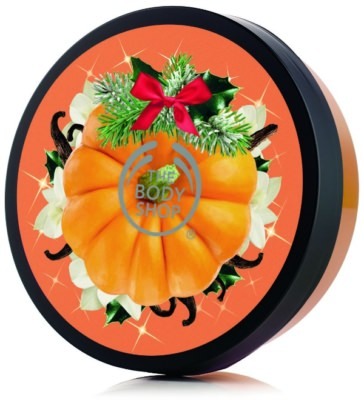 The Body Shop Vanilla Pumpkin Body Butter is a thick, moisturizing cream and the scent lingers for hours, leaving skin soft and silky. The Vanilla Pumpkin Hand Cream is the perfect size for tucking into my handbag or for travel. It’s non-greasy and makes my hands soft and smelling so nice. The Vanilla Pumpkin Shower Gel works into a rich later, and I love that it cleanses while being soap-free. The fall scent is a great way to start my morning. You can find The Body Shop Vanilla Pumpkin Collection in The Body Shop stores nationwide and at thebodyshop-usa.com. If you’re looking to ‘spice’ up your fall, fill your basket with these! Fast Beauty Fix: Face Masks! 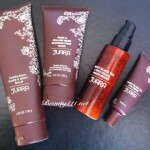 Thank you for sharing such a beautiful collection of Vanilla Pumpkin skincare products. All these vegetarian products are sound amazing. I would like to buy this wonderful vanilla pumpkin skincare collection because I am feeling so excited to buy it now.